Learning how to make various types of foods at home is a great way to save money. People who like to cook may want to learn how to make many types of foods. 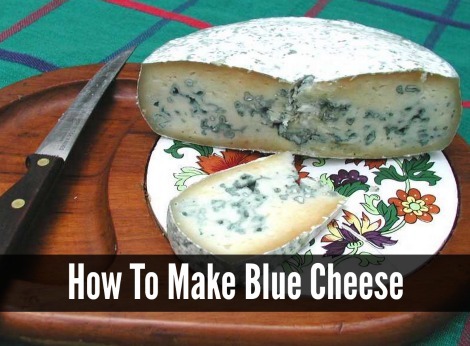 If you are a fan of cheese, then one type you can easily make at home is blue cheese. The process to make homemade blue cheese is not difficult. The procedure to make homemade blue cheese is a multiple-step process. All you will need to do is get the ingredients and equipment that are needed for this task. One important item that might be difficult to find is a cheese press. A DIY version may be the best option. One thing to realize about making homemade blue cheese is the time that will be required. The cheese takes about a month or so before it has the look and texture that is necessary for this type of tasty cheese.